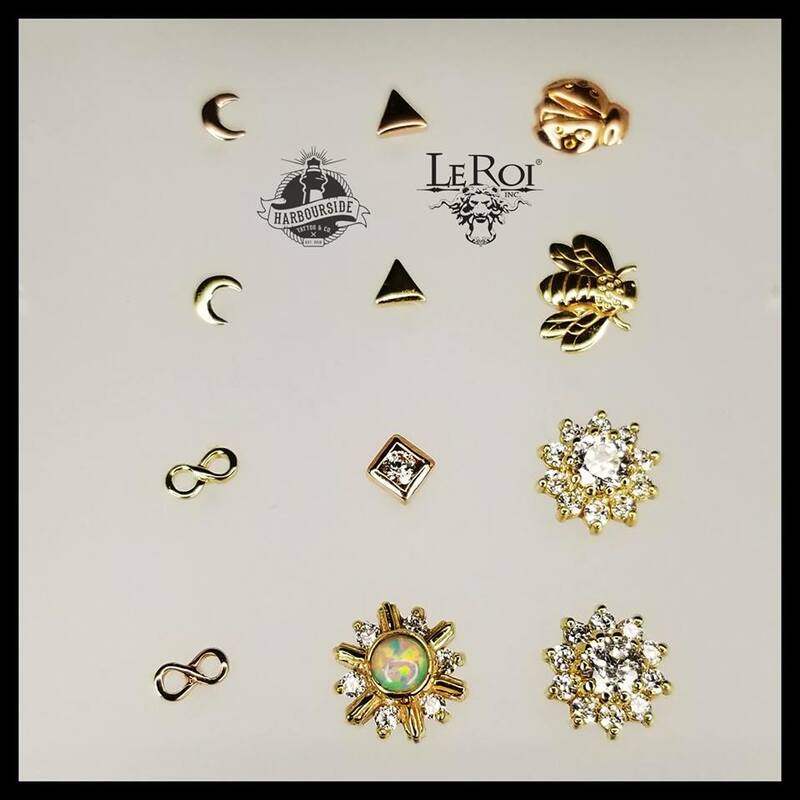 We’ve got 14k gold threadless ends by LeRoi Fine Jewelry! Get yours while you can! These beautiful pieces are available at Harbourside Tattoo and can be brought with me on tour as well. 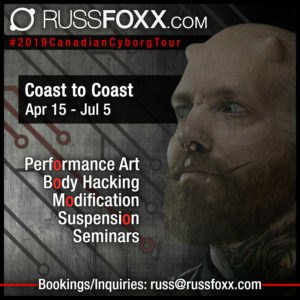 If you’d like me to bring anything for you during my #2018CanadianSpringModTour, email russ@russfoxx.com to make it happen!